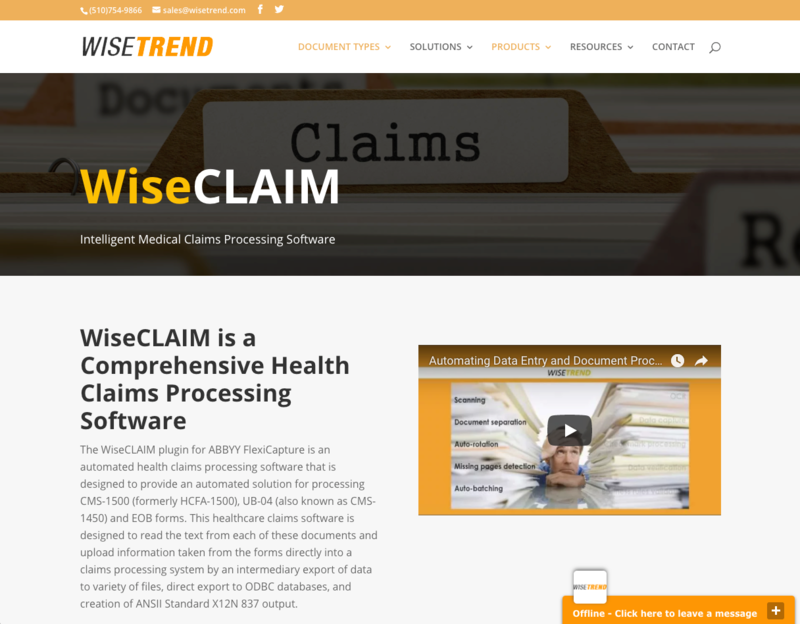 SAN FRANCISCO, Calif., November 9, 2017	(Newswire.com) - WiseTREND (www.wisetrend.com) is a trusted innovator in the world of ABBYY OCR (Optical Character Recognition) software, document automation, classification and data extraction software. 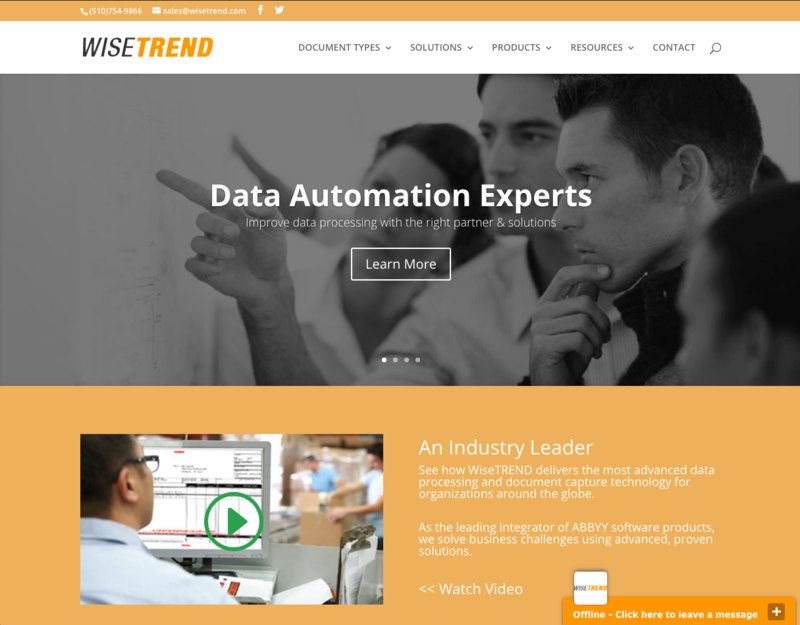 Now, they have re-branded the WiseTREND website to answer all questions on the latest technology, integrated into the company’s advanced Optical Character Recognition (OCR) software offerings. 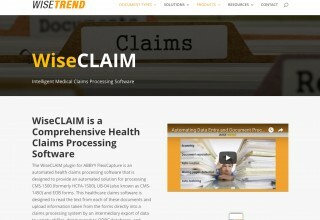 Available solutions include automation for Invoices (WiseINVOICE™), Purchase Orders (WisePO™), medical claim forms CMS-1500, UB-04, dental claims (WiseCLAIM™), Acord forms (WiseACORD™), bank statements (WiseSTATEMENT™, checks with stubs(WiseCHECK™), government-issued and state IDs, passports, survey forms, medical patient assessments, and numerous other document types. 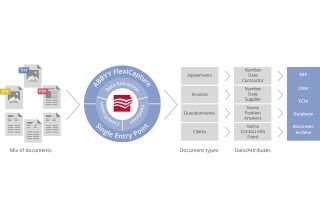 Businesses that deal with large volumes of paper documents, document scanning, form processing and a ton of data capture, rely on WiseTREND, winner of the 2013, 2015 and 2017 ABBYY award for Project of the Year, and have continued to push the limits of OCR technology and educate users ever since. Now, the combined knowledge and expertise of this company is available through visiting their revamped website. 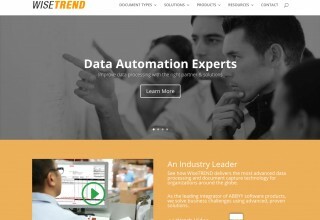 For those looking for truly reliable OCR software that keeps pace with modern business, WiseTREND’s new website offers the latest trends and hot topics. It’s more than a sales platform for their new product offerings and leaves competitors in the dust as a one-stop source on how to improve business processes with easy, robust OCR tools. So, go to their new website and see what everyone is talking about. WiseTREND is a technology company that delivers the most advanced data processing and document capture technology for organizations around the globe. 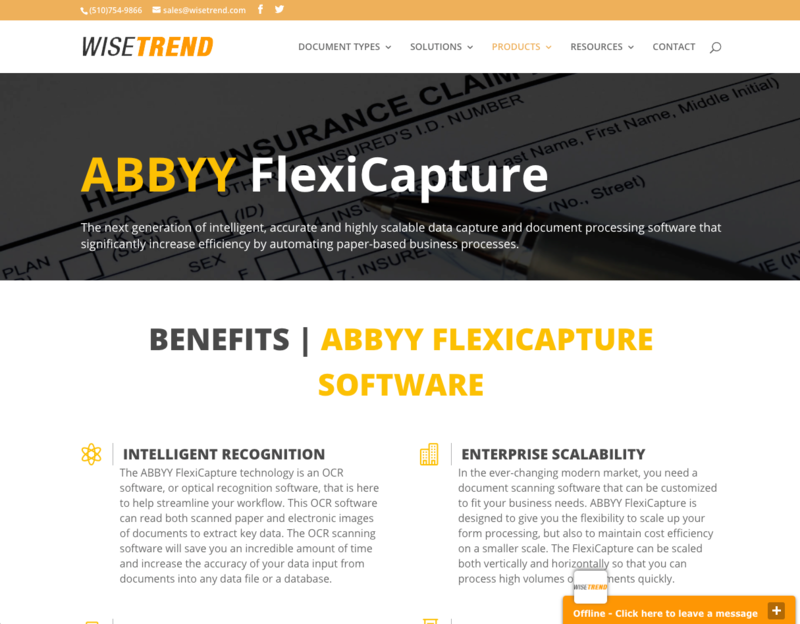 As the leading integrator of ABBYY OCR software products, WiseTREND solves business challenges using advanced, proven solutions. Source: WiseTREND OCR & Data Capture, Inc.
WiseTREND, a power-integrator of OCR, document recognition, form processing and data capture technologies and solutions for paperless office and document automation. Now on Kickstarter: DigitEYE - a modern compact eco-friendly desktop lamp with an integrated powerful, unobtrusive, camera-based document scanner and innovative software powered by latest state-of-art technologies for document scanning, storage and management in a paperless office. 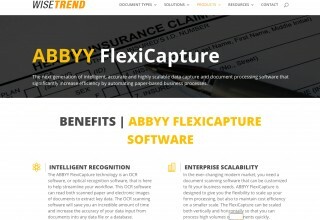 WiseTREND (www.wisetrend.com) announces today the Beta release of DigitEYE powered by ABBYY FineReader OCR technology, a new camera-based document scanner and document management software for home and office use.